This beautiful home features 2 bedrooms and 2 updated bathrooms with an updated kitchen and garden level basement. There is plenty of open space inside the home for a growing family with many opportunities for outdoor activities. The home is within walking distance of many trails and just a quarter of a mile from North Table Mountain. 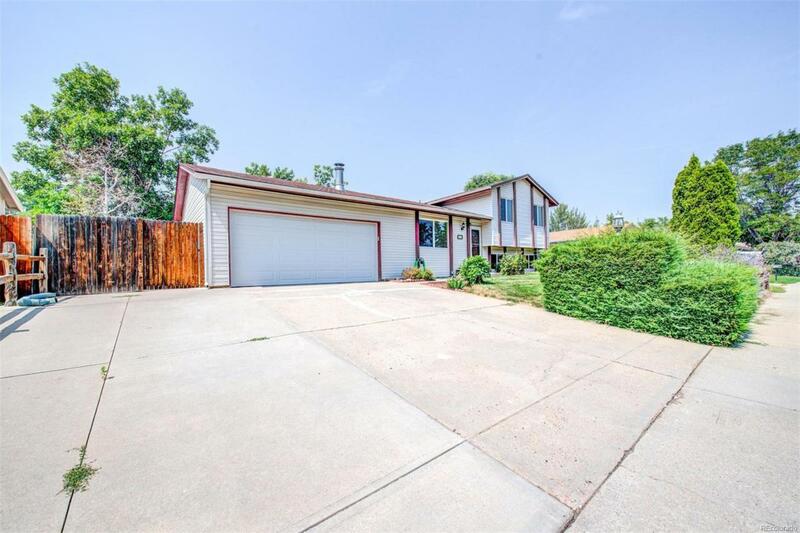 If you are looking for a great single family home in a quiet neighborhood with fantastic views than do not miss out on your opportunity to see this home. It won't be on the market for very long.